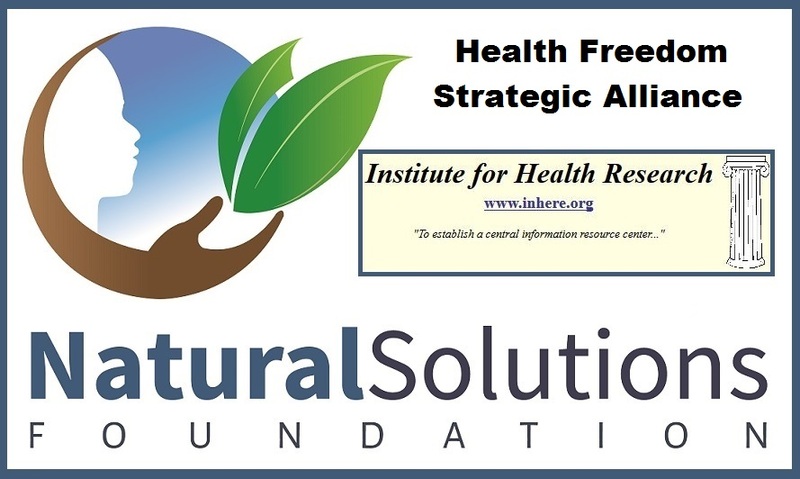 I am President of the Institute for Health Research, a recognized NGO — www.InHeRe.org, and Vice-President of Natural Solutions Foundation, a recognized NGO — www.GlobalhealthFreedom.org. State v Biggs (46 SE Reporter 401, 1903): the North Carolina Supreme Court dealt with a person who was advising people as to diet, and administering massage, baths and physical culture. 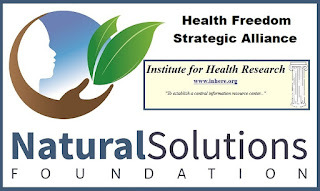 In the Biggs case, the defendant “advertised himself as a ‘nonmedical physician’…[and] held himself out to the public to cure disease by ‘a system of drugless healing’…” p.401. That Court held that there could be no “state system of healing” p.402 and while “Those who wish to be treated by practitioners of medicine and surgery had the guaranty that such practitioners had been duly examined…those who had faith in treatment by methods not included in the ‘practice of medicine and surgery’ as usually understood, had reserved to them the right to practice their faith and be treated, if they chose, by those who openly and avowedly did not use either surgery or drugs in the treatment of diseases…” p.402.